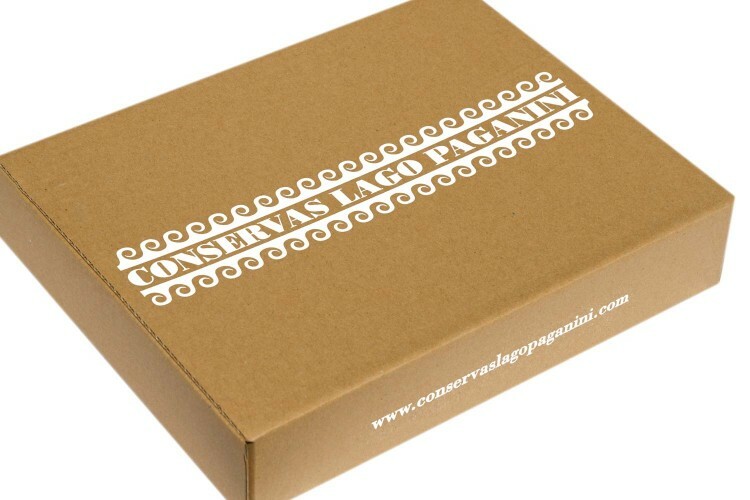 51,00 € 23,00 €	tax incl. 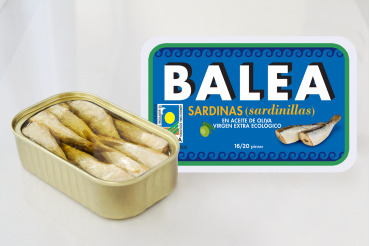 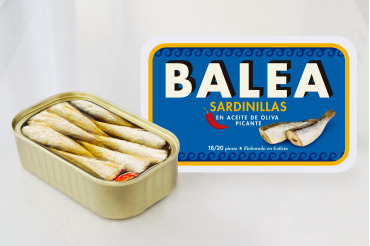 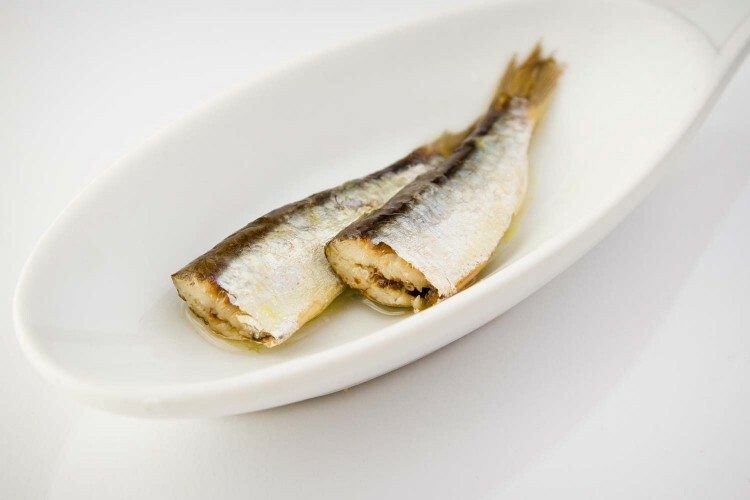 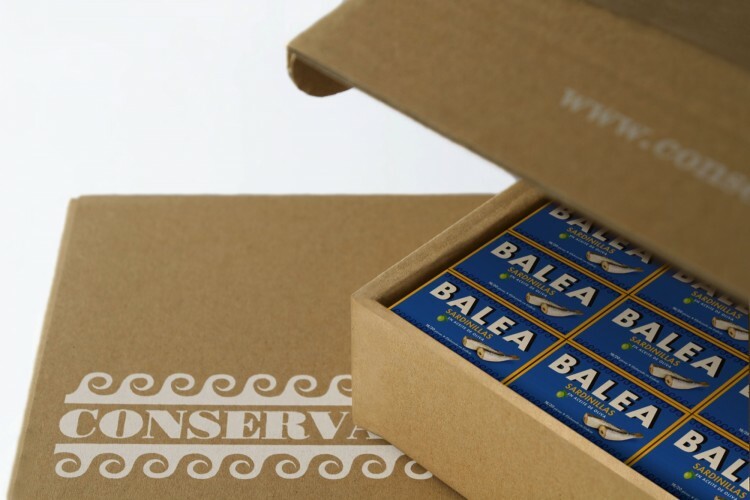 Pilchards differ from sardines in terms of size, but since the former are rich in calcium, phosphorus and Omega-3, with a soft texture, they are always ready for tasting, on their own or in canapés. 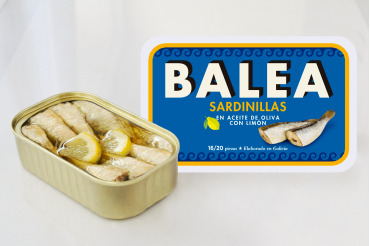 Pilchard (Sardina pilchardus), olive oil and salt.